Austin, Texas, and London — December 5, 2018 —Blue Prism (AIM: PRSM), provider of the world’s most successful Digital Workforce, today announced details for its Blue Prism World events next year in London, Orlando and Tokyo. Building on the success of earlier Blue Prism World events, these conferences will be bigger, better and more thought provoking for 2019. Each event brings together more than 3,000 attendees and a host of key speakers and exhibitors, for two days of thought leadership and education around automation and the future of work. The events will highlight how robotic process automation (RPA) has evolved to become a transformational platform for enabling and delivering artificial intelligence (AI), machine learning and other disruptive cognitive capabilities. Blue Prism London kicks off on April 3-4, 2019, followed by Blue Prism World Orlando on May 22-23, 2019 and ending with Blue Prism World Tokyo on September 19, 2019 – the company’s first full-scale user conference for the Asian market. Collectively, these events represent the largest RPA forum on the planet. 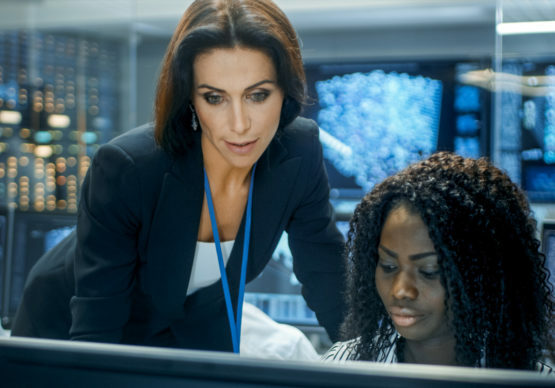 Attendees will learn how Blue Prism’s digital workers are adding key value for some the world’s most forward-thinking organizations – helping to automate hundreds of million hours of work and carry out billions of transactions each year. They’ll also hear first-hand from Blue Prism customers on how RPA has transformed their organizations by improving operational efficiencies, increasing productivity and delivering better overall customer experiences. All three events will feature a lineup of world-class and renowned industry experts, academics and thought leaders, sharing their insights, experience and advice on how automation can drive a digital transformation. There will also be a host of practical sessions where attendees can get hands-on access with the latest Blue Prism software and speak directly with company experts and customer teams. 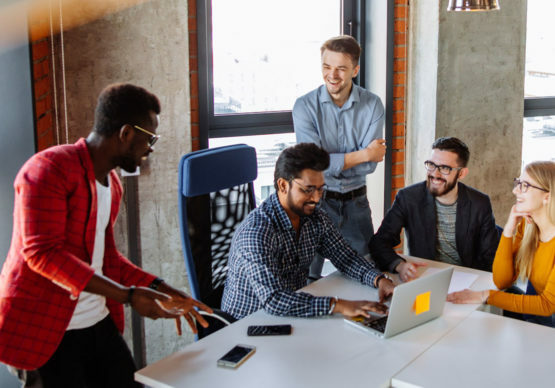 These events will take attendees beyond the basics of RPA and help them explore how a digital workforce and intelligent automation (IA) can drive productivity, creativity and innovation within their organizations. 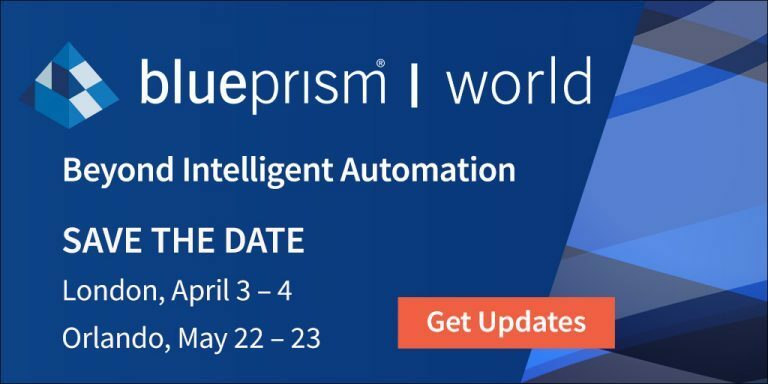 To register and find out more about Blue Prism World in London or Orlando, please visit: https://www.blueprism.com/blue-prism-world-2019. 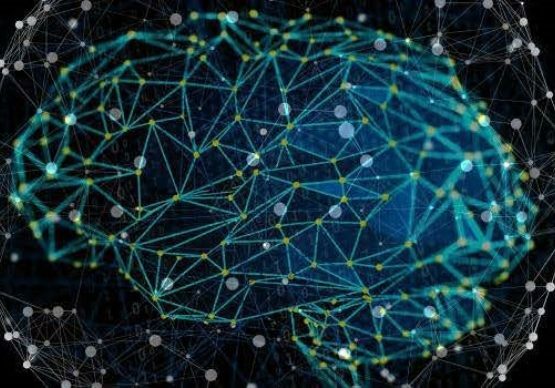 Blue Prism provides a scalable and robust execution platform for best-of-breed AI and cognitive technologies and has emerged as the trusted and secure RPA platform of choice for the Fortune 500and public-sector market. Billions of transactions and hundreds of millions of hours of work are executed on Blue Prism software robots. For more information about Blue Prism (AIM: PRSM), visit www.blueprism.com and follow the company on LinkedIn and Twitter.